Hotel Mono is a chic hideaway set in six historical shop houses of modern design. The beautifully rejuvenated buildings retain original charm with characteristic airwells and Rococo-era windows; slipping into traditional Singapore and interweaving with the city's urban bustle. Designed for the discerning traveller, each of our forty-six rooms offers stylish comfort and rest from the city’s buzz. Lighting bars frame the walls to brighten each room. 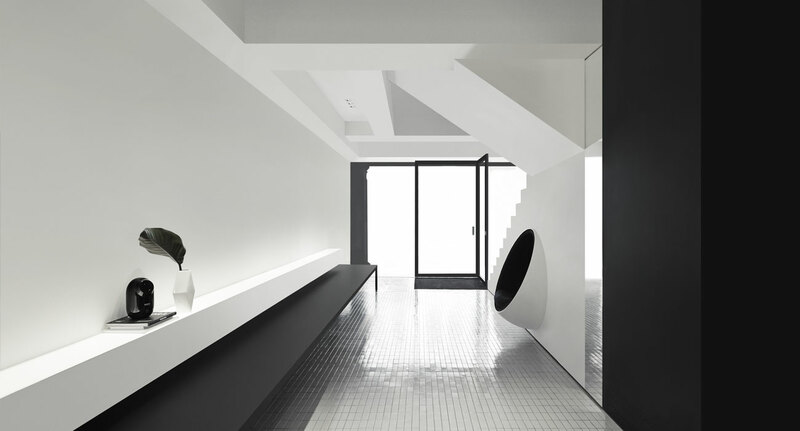 Clean lines and neutral colours carefully enhance the minimalist beauty of each space. Navigate the lively neighbourhood and beyond. Retreat to your tranquil space. Refresh yourself with our rain showers. Relax in our plush beds for a wonderful night’s rest.